The battle against infections that are resistant to drugs has been described as "big a risk as terrorism", according to a new report. The Review on Antimicrobial Resistance says superbugs will kill someone every three seconds by 2050 unless the world acts now. Are menopausal women getting the right care? 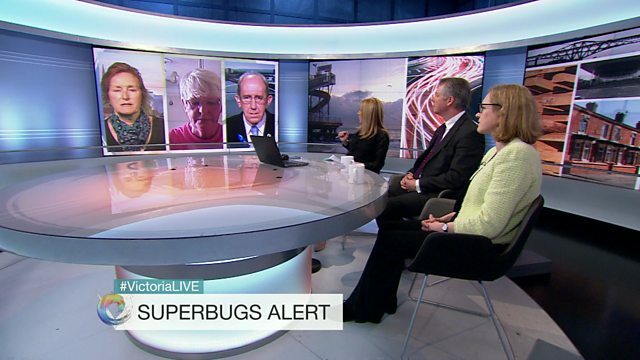 How big a threat are superbugs?